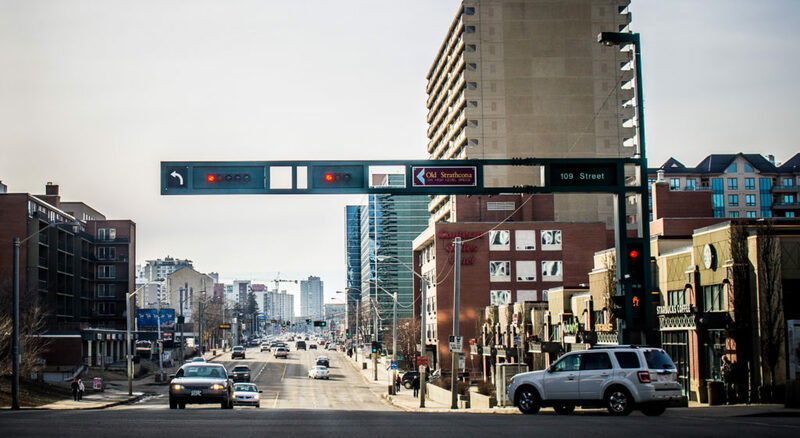 An update on the long overdue re-imagining of Edmonton’s oldest main street. Kalyna Hennig is The Yards' editorial intern. She's currently completing her Bachelor of Communications at MacEwan University. This entry was posted in 2016 Fall, In Development, Issues.